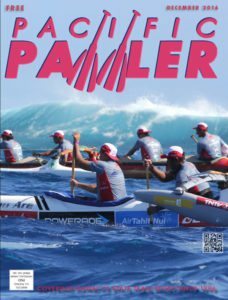 Interested In Advertising With Pacific Paddler? What is the value of advertising with us? simply give them a copy of our magazine. stay fit and healthy. We want to inspire novice paddlers to join clubs and get involved. our ‘I Remember You’ paddling fund-raiser. helps spread the concept of ohana, the extended family. visitors in canoes. It’s an interactive way to pass on some traditions of the Hawaiian culture. Living in harmony with your resources. 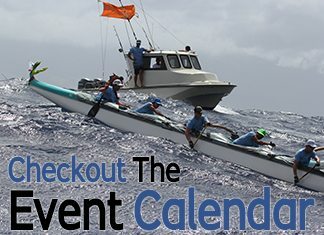 There are more than 13,000 active paddlers in Hawaii and thousands more beyond our shores. There are thousands more who have paddled or who paddle recreationally. We reach paddlers throughout Hawaii, on the US mainland, Canada, Australia, Tahiti, the Cook Islands, Samoa, Japan, Hong Kong, Fiji, Peru, Brazil, London, New Zealand, to name a few. 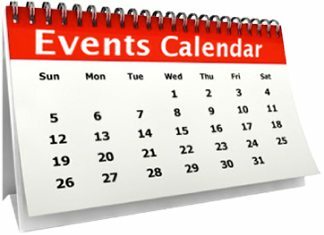 Let’s Talk About Advertising Opportunities?